Prince Philip has become a godfather again at the age of 97. 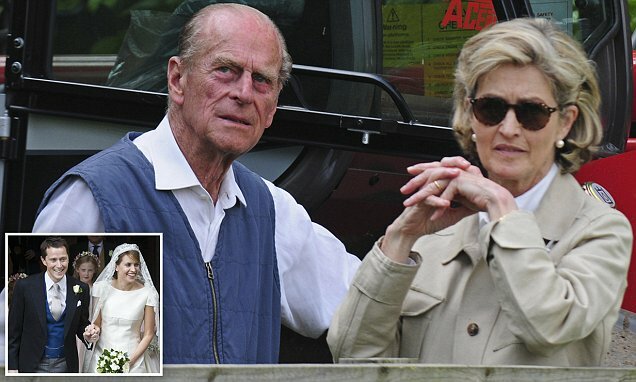 On Thursday he flew by helicopter to Romsey Abbey, Hampshire, to attend the christening of the child of Thomas and Alexandra Hooper, daughter of Earl Mountbatten – grandson of Philip’s uncle Lord Louis Mountbatten. The christening on Friday, at which the Duke of Edinburgh was made a godparent, took place while the Queen was entertaining President Trump at Windsor Castle.